01 April 2015 - Starting this spring, Het Nieuwe Instituut presents The New Garden: a temporary landscape with space for encounter, experimentation and exploration. 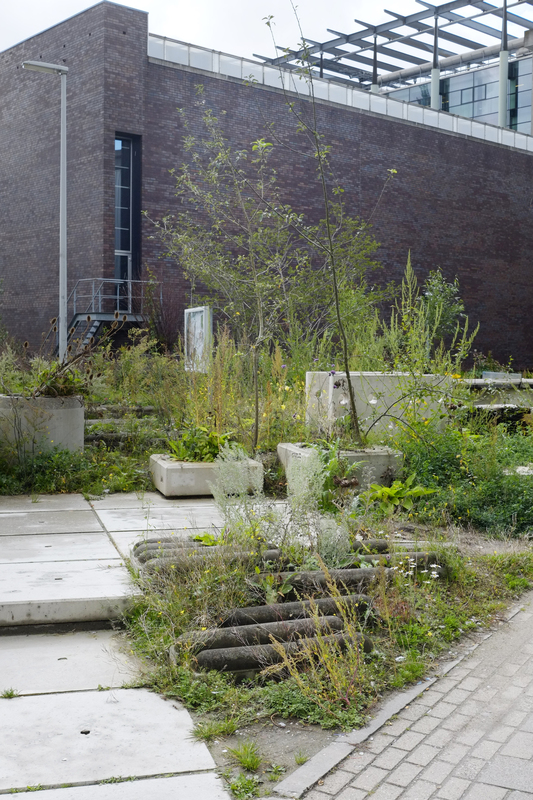 In the spring of 2015 the outdoor area around Het Nieuwe Instituut transforms into a temporary garden. 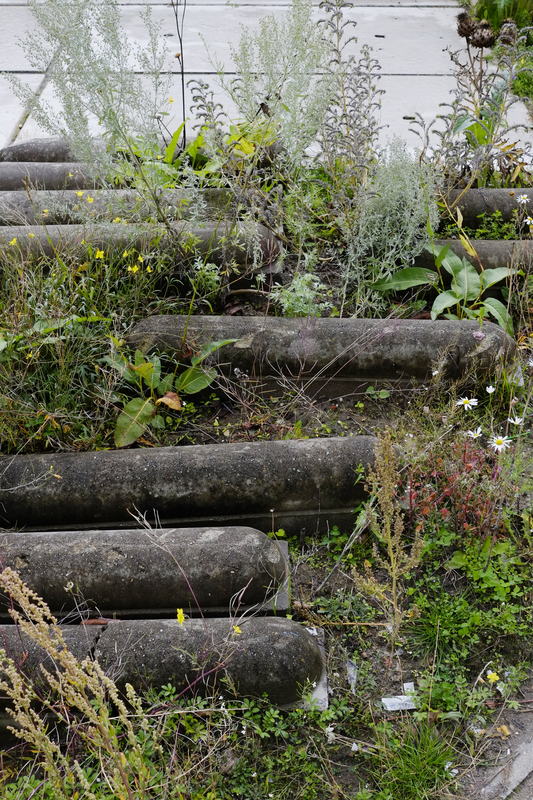 Inspired by the ecological richness of abandoned sites, Frank Bruggeman (artist and designer) and Hans Engelbrecht (ecological gardener) propose an alternative way of maintaining public space in the city with The New Garden. The strip of grass along Jongkindstraat forms the centre of The New Garden, with branches stretching as far as the ponds next to Museumpark and the Arcade along Rochussenstraat. Frank Bruggeman and Hans Engelbrecht devised a plan that can be considered as an urban landscape. 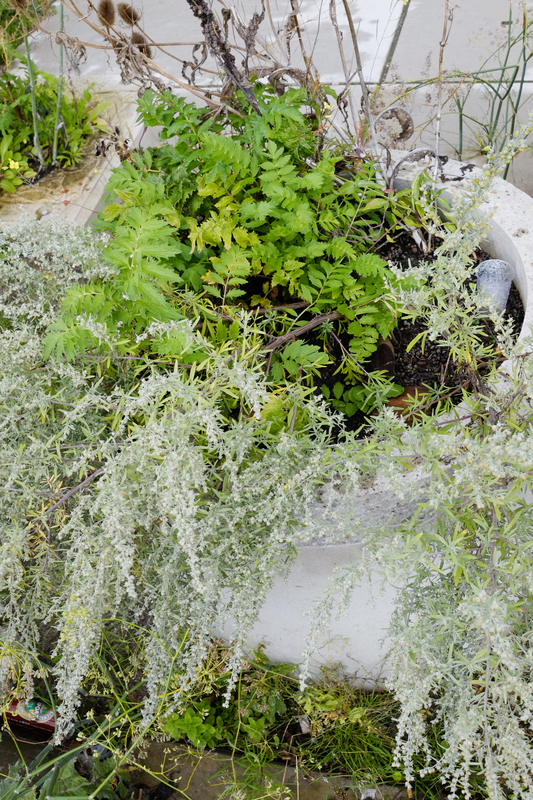 With the help of urban debris and sewerage pipes, they establish the conditions for more 'rugged' and ecologically valuable vegetation in The New Garden. At the same time, reeds and water-purifying marsh plants breathe new life into the adjoining ponds. As summer approaches, the wealth of species and colours will increase in the garden, turning it into a pleasant place of encounter and a setting for all sorts of public events. 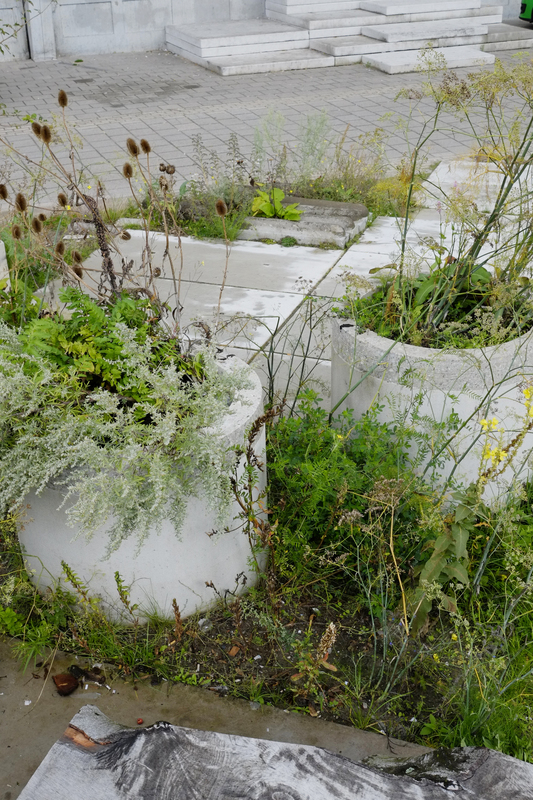 Het Nieuwe Instituut invites fellow city dwellers and visitors to come and enjoy The New Garden. Ecological gardener Hans Engelbrecht takes existing vegetation, soil and environmental factors as his point of departure. 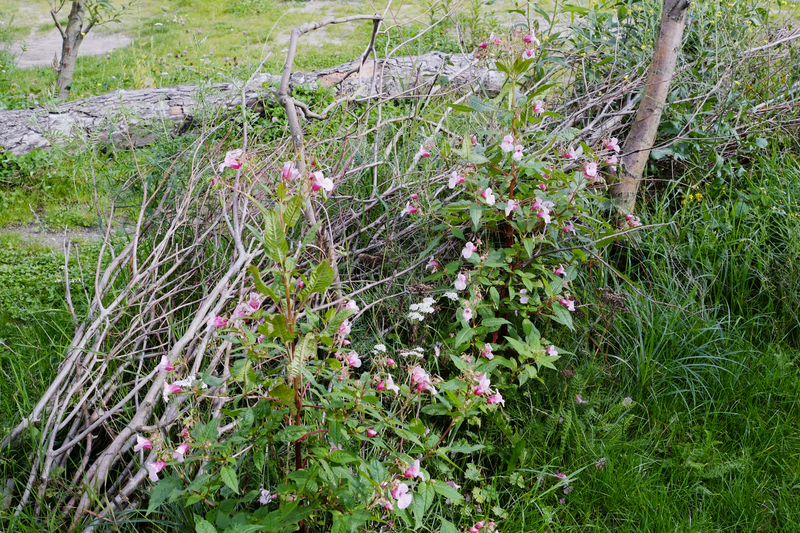 Designer and artist Frank Bruggeman draws inspiration from vacant sites and how nature transforms them. In their joint design for The New Garden the designers focus on a more natural form of maintenance. The temporary landscape by Bruggeman and Engelbrecht reflects a growing interest in urban nature and proposes a model for the development of comparable city sites. 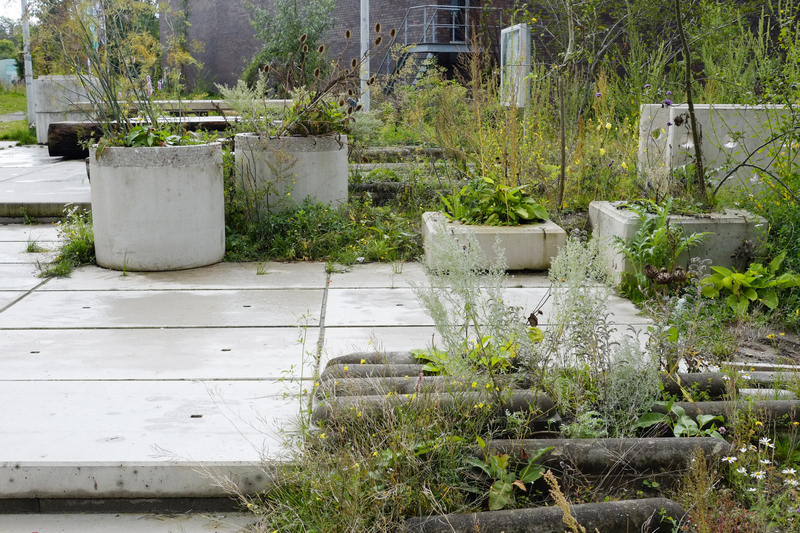 By creating and opening The New Garden, Het Nieuwe Instituut is calling attention to the way we maintain public space. Since the garden acts as a gateway to the adjoining Museumpark, it also contributes to the discussion about the future and possible expansion of this area. 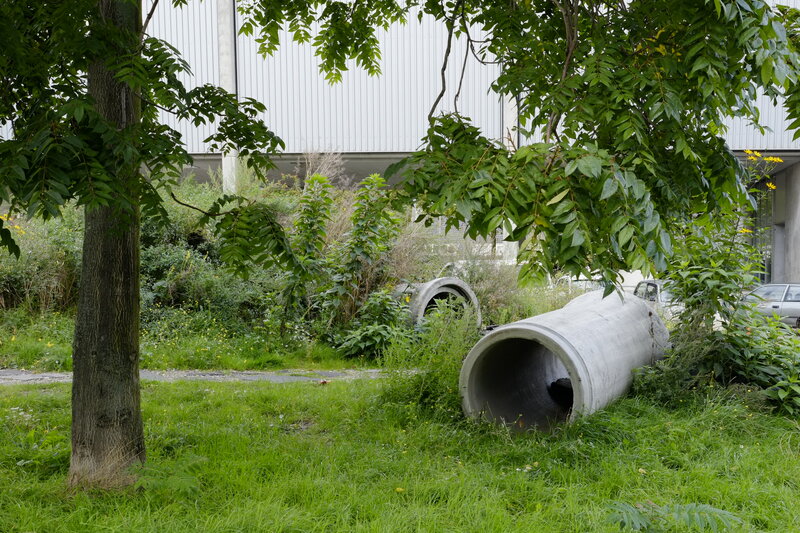 The New Garden forms part of the Landscape and Interior programme track at Het Nieuwe Instituut. In the spring of 2016 Het Nieuwe Instituut will use the grounds for another new project. The festive opening of The New Garden takes place on the afternoon of Sunday 10 May and includes the presentation of The New Garden Beer, which was brewed during Museumnacht010. This also marks the start of the public events that will continue up tol 25 October 2015.